Ilco Y14 O1122AR Key Blanks. 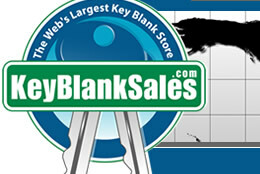 Wholesale Yale Keys. 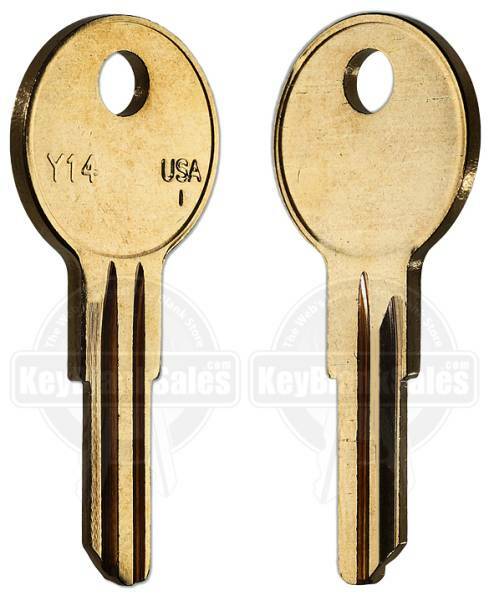 Construction and equipment keys stamped SKYJ. Various models, including RV and trailers, with keys stamped CH501. Various products, including switch locks. Fork Lifts with keys stamped C528. Various hitch and coupler locks. Engine Covers with keys stamped CH510. High Lifts with keys stamped GROV253. Cranes with keys stamped SKYJ. High Lifts with keys stamped SKYJ. High Booms with keys stamped CH523. Square Shooters with keys stamped TERX06. Ignition keys with keys stamped CH523. Older Fork Lifts with keys stamped CH512. Once you understand how to check the profile, Click Here to find this key under Yale.